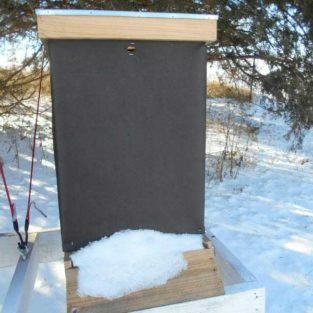 L shaped frame rest protects your wood from damage caused by scraping with your hive tool. Made from durable metal. Pack of 10. Nails not included.